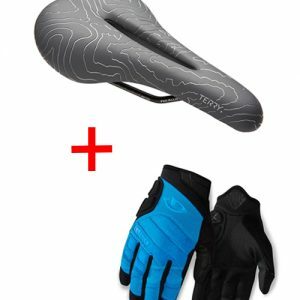 Solution for keeping kids happy, comfortable and protected while riding their bikes. goUnders are fun bright padded cycling underwear perfect for wearing under everyday or sporting clothes matched with fun and bright full finger gloves. 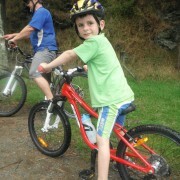 Ideal for use on cycle trails, when mountain biking or for family cycling holidays/adventures. Give them lots of reasons to want to ride their bike. 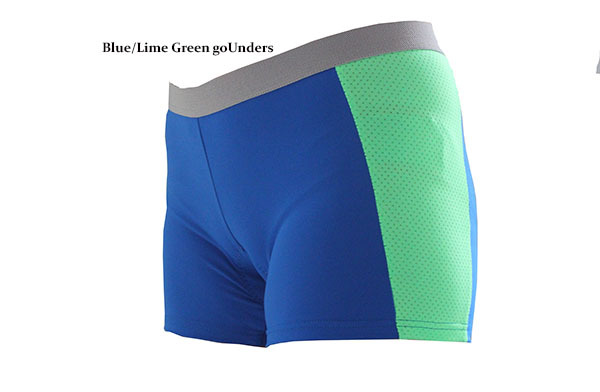 Features: Kids goUnders: Made from stretchy Supplex Lycra, which has a lovely soft cotton feel. The Italian designed, kid specific pad, has a soft smooth surface that wicks away moisture, keeping them supported, comfortable & dry. 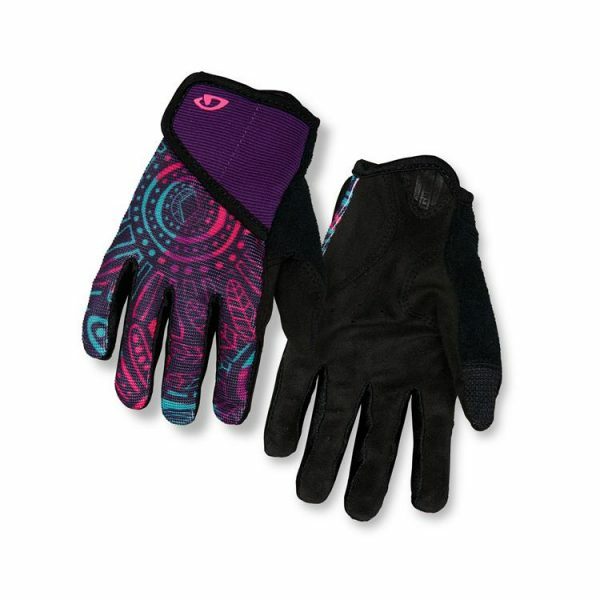 The kids specific design ensures good fit and perfect placement of padding for great protection. 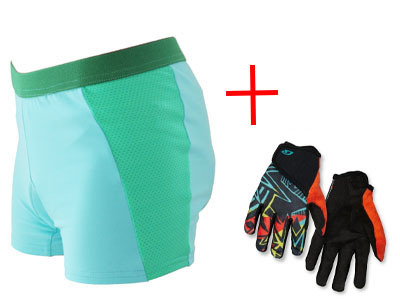 This New Zealand made padded pant is the perfect match to Kiwi kids who ride. 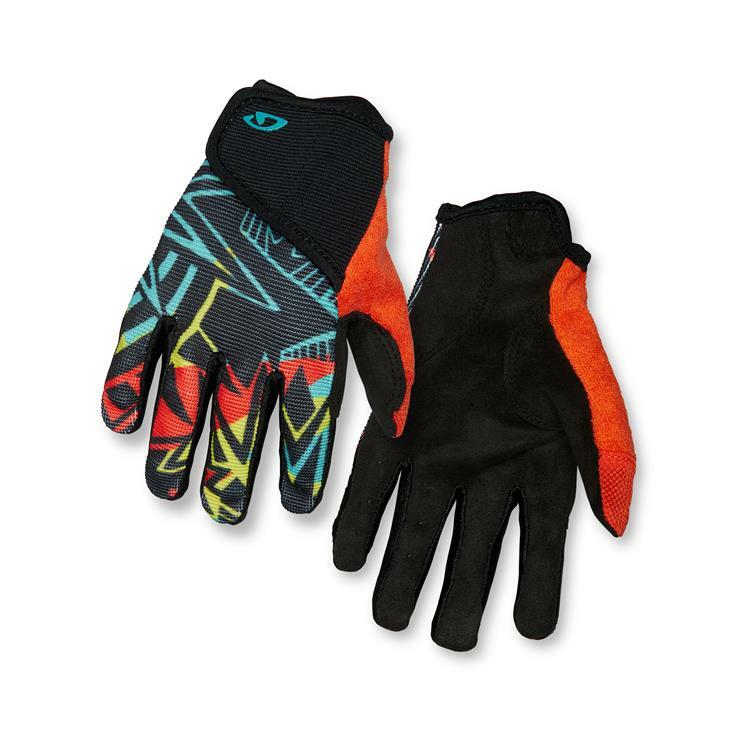 Kids Full Finger Gloves: Durable, lightweight and colourful making it a favourite with the kids. 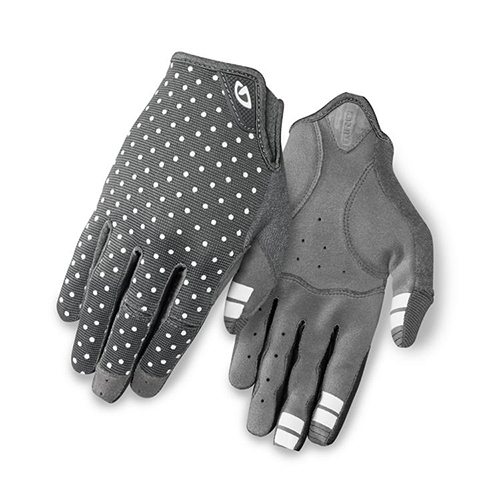 Full finger protection minimises damage from abrasions, knocks & bumps. Well placed padding keeps the connection strong between their hands and the handlebar. Easy to slip on and off because of the wide opening so the kids can manage themselves. Kids specific design & sizing gives them a great fit. goUnder Colour Choose an option"Berry/White""Blue/Red""Aqua/White""Blue/Green""SkyBlue/Green"
Glove Colour Choose an option"Blast""Blossom"
SKU: N/A. 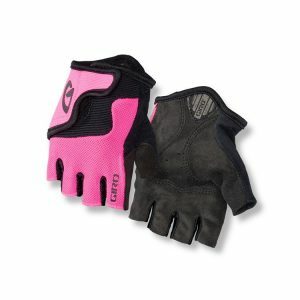 Categories: Bike Gloves, Kids Bike Pants.Tags: kid goUnders, kids Full finger gloves, protect kids hands biking. "Berry/White", "Blue/Red", "Aqua/White", "Blue/Green", "SkyBlue/Green"